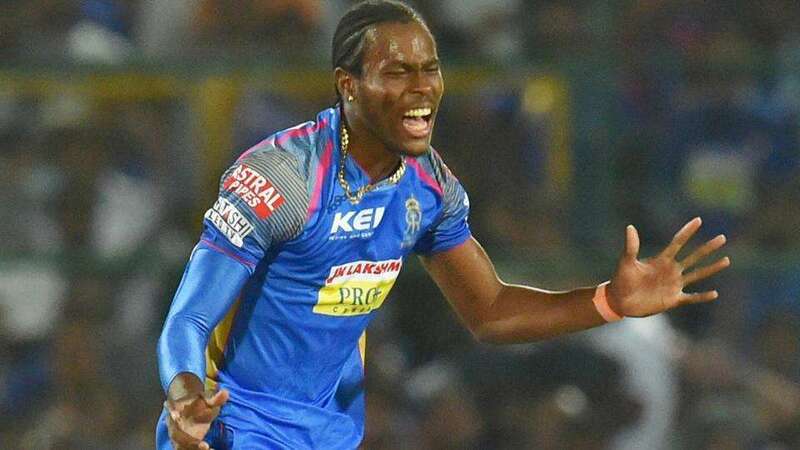 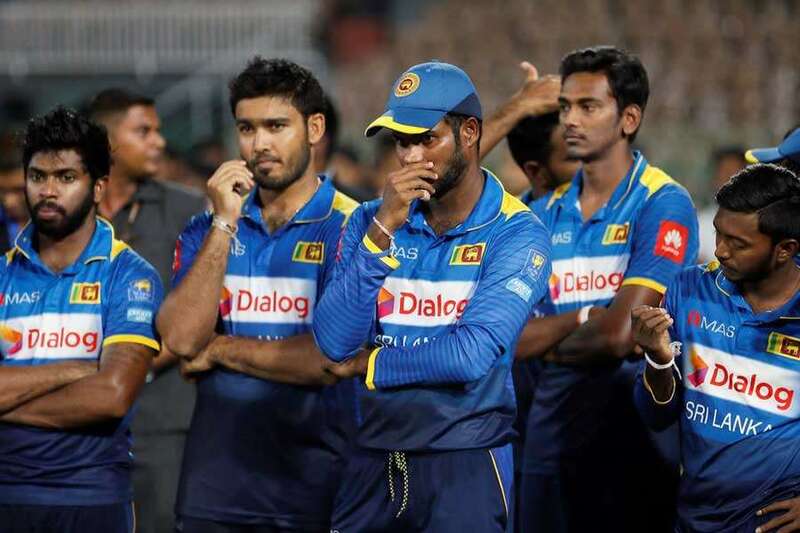 Sri Lanka made a bunch of surprise additions – and omissions – to their one-day international set-up in announcing their 15-member squad for the ICC Men’s Cricket World Cup 2019. 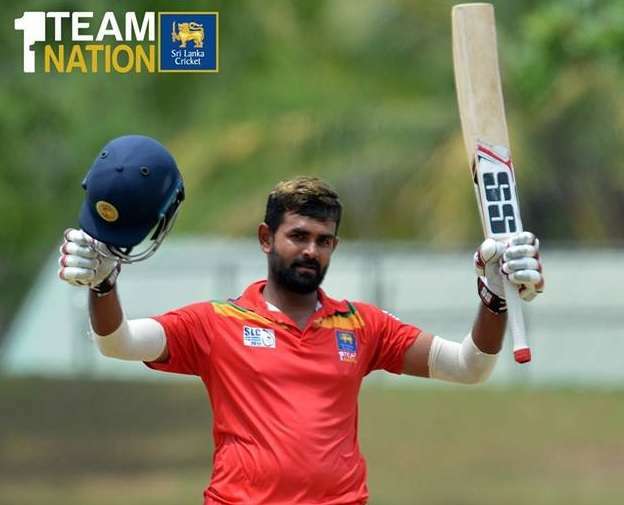 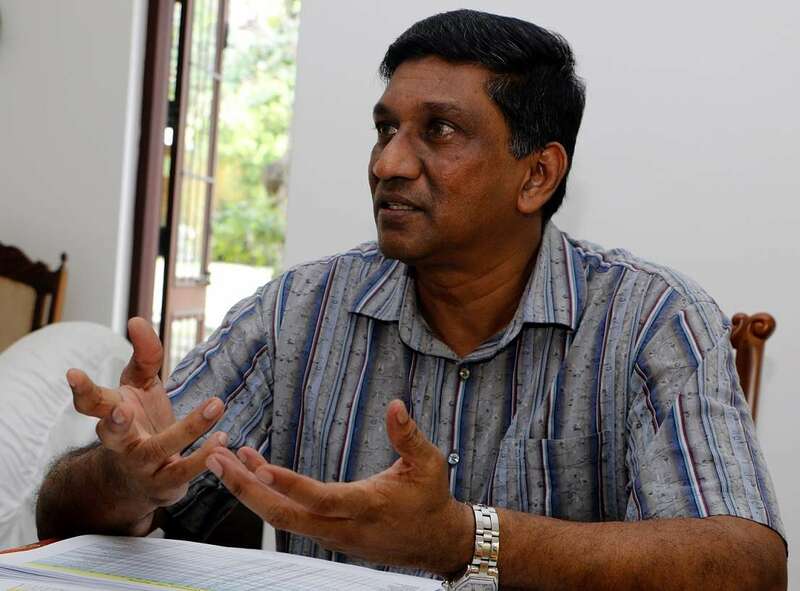 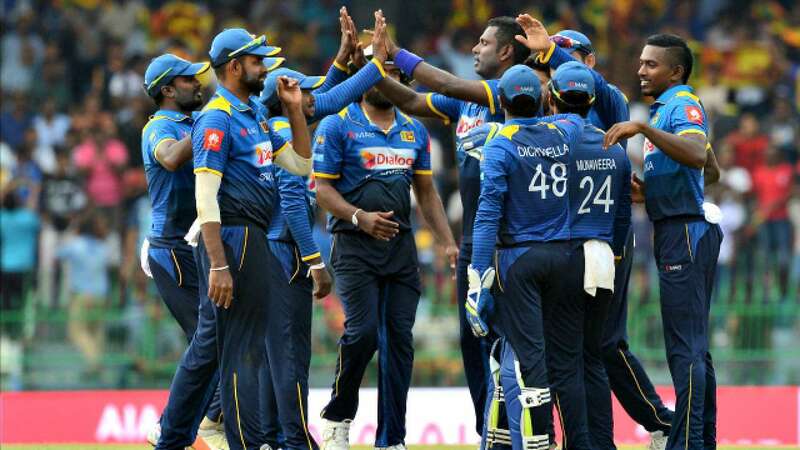 Milinda Siriwardana, Jeffrey Vandersay and Jeevan Mendis made remarkable comebacks as Sri Lanka announced their 15-strong squad for the ICC Men’s Cricket World Cup 2019 on Thursday, 18 April. 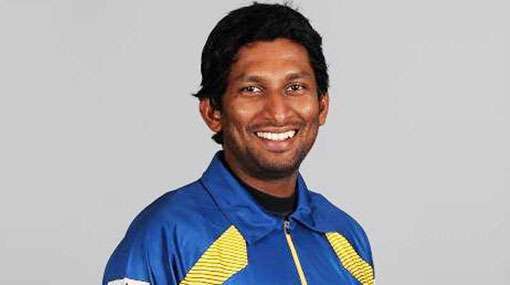 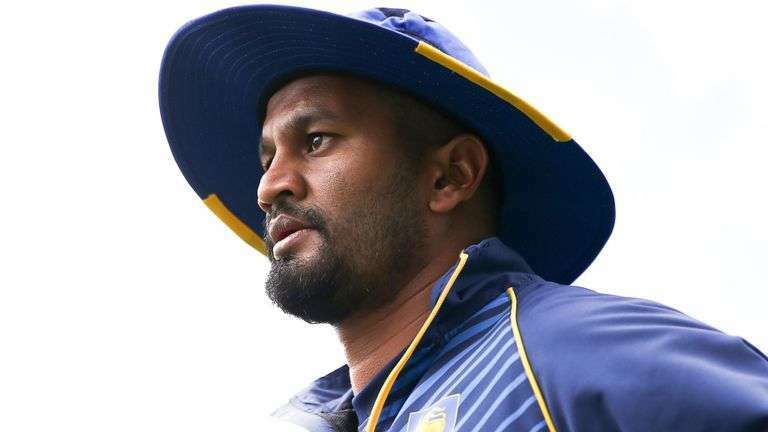 Test skipper Dimuth Karunaratne has been appointed Sri Lanka’s ODI captain and will lead the team during their campaign in the Men’s Cricket World Cup 2019. 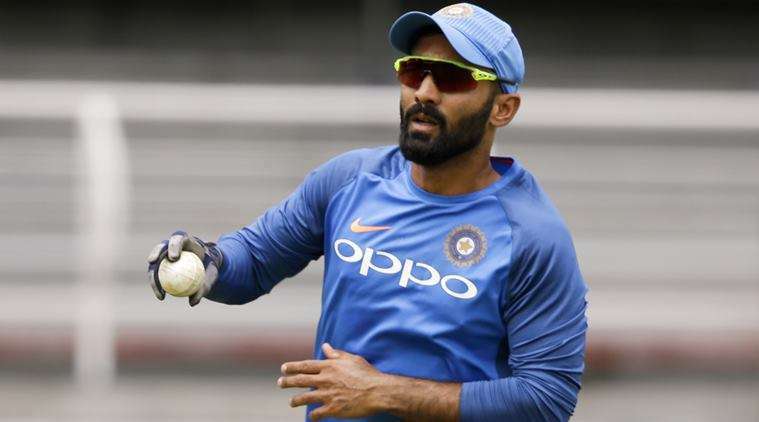 MUMBAI (Reuters) - Veteran Dinesh Karthik pipped young Rishabh Pant to the second wicketkeeper’s spot in India’s World Cup squad on Monday and all-rounder Vijay Shankar also made the cut. 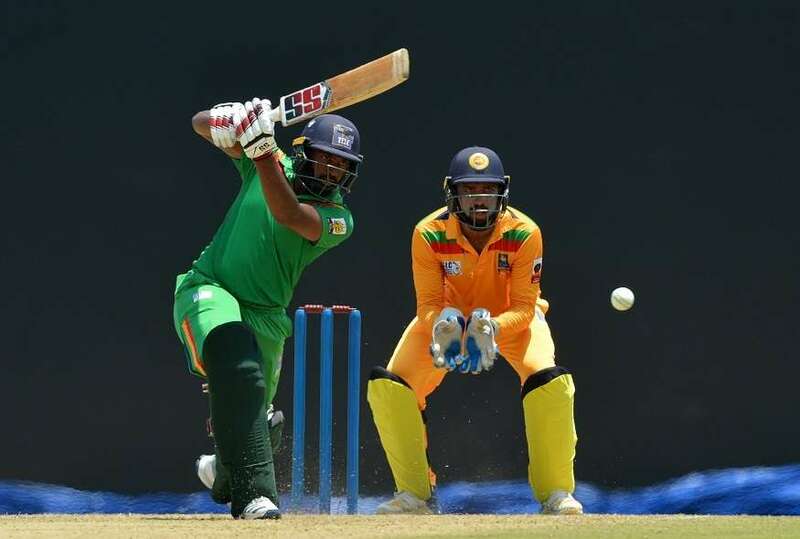 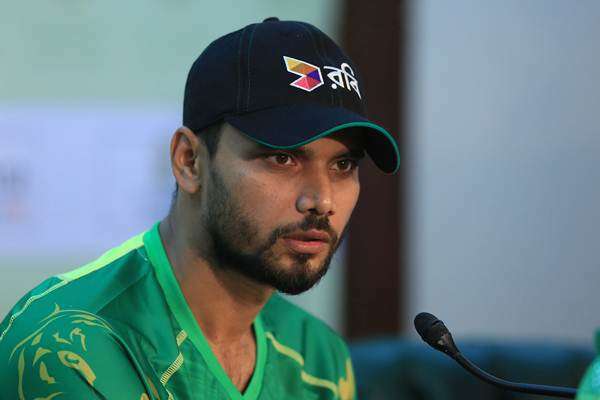 Rookie swing bowler Abu Jayed earned a spot in Bangladesh’s World Cup squad on Tuesday while batsman Mosaddek Hossain also made the cut for the showpiece tournament in England and Wales. 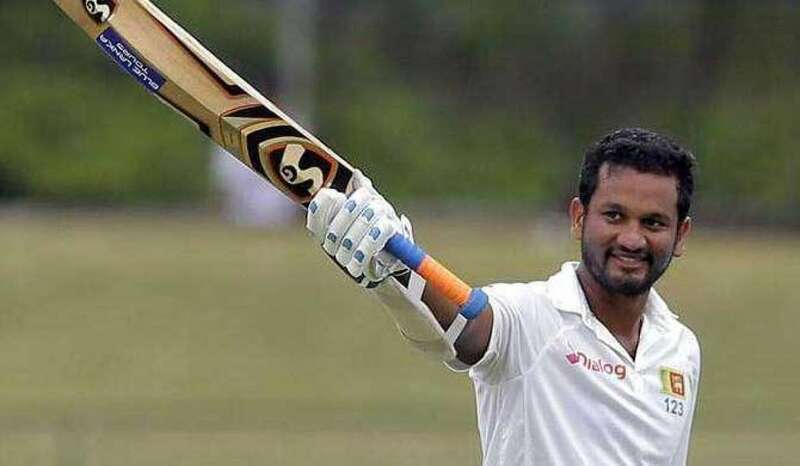 Opener Dimuth Karunaratne has emerged as front-runner to take up the limited over captaincy as the selectors prepare to announce Sri Lanka’s World Cup squad on April 18. 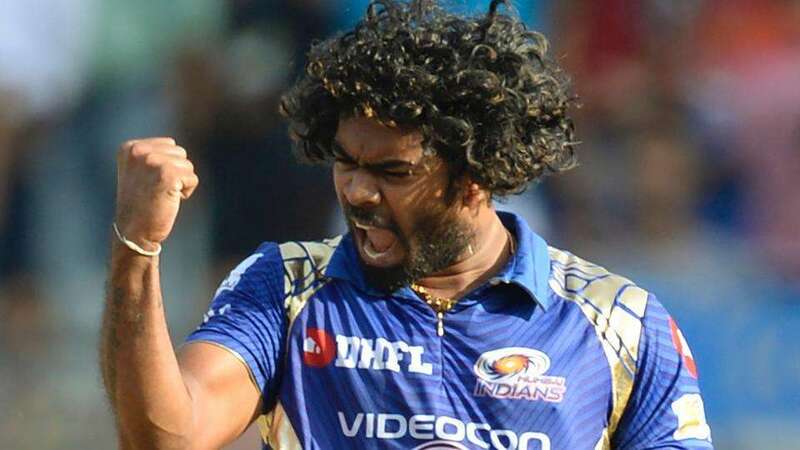 Sri Lankan pace ace Lasith Malinga joined the Mumbai Indians on the eve of its Indian Premier League (IPL) match against Kings XI Punjab. 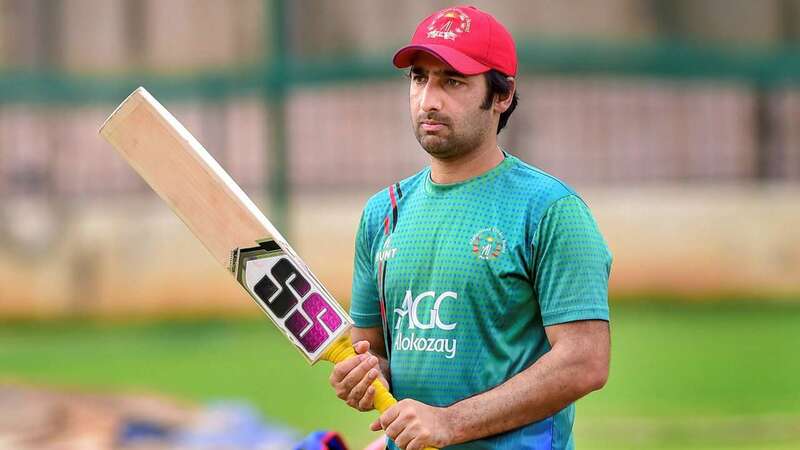 Afghanistan has named a new captain to lead the cricket team into the forthcoming World Cup -- a move that has not gone down well with some of the players. 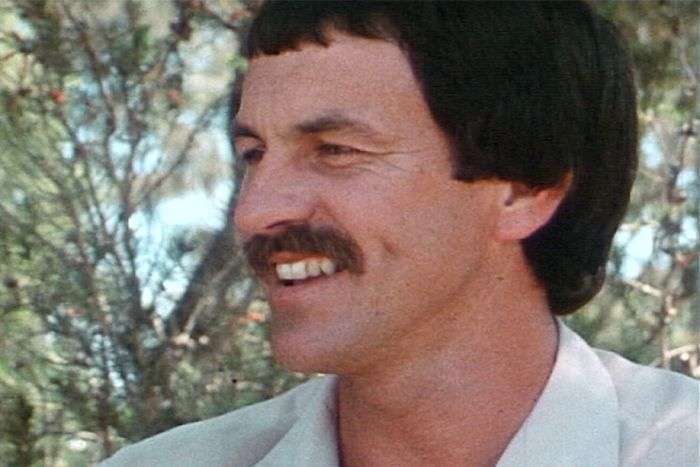 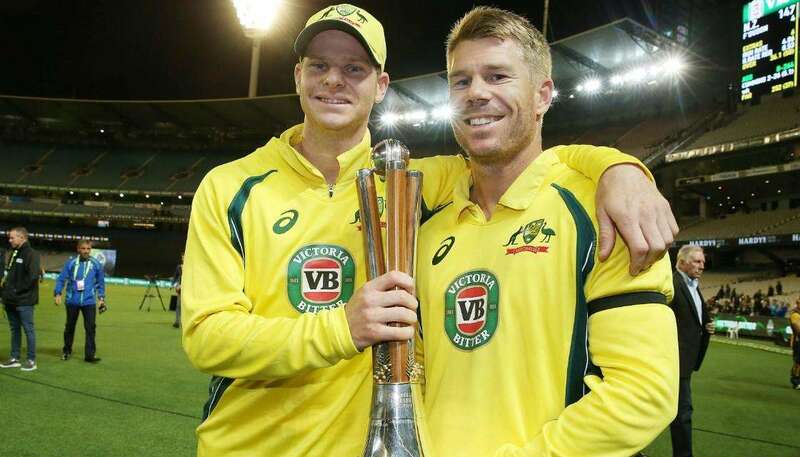 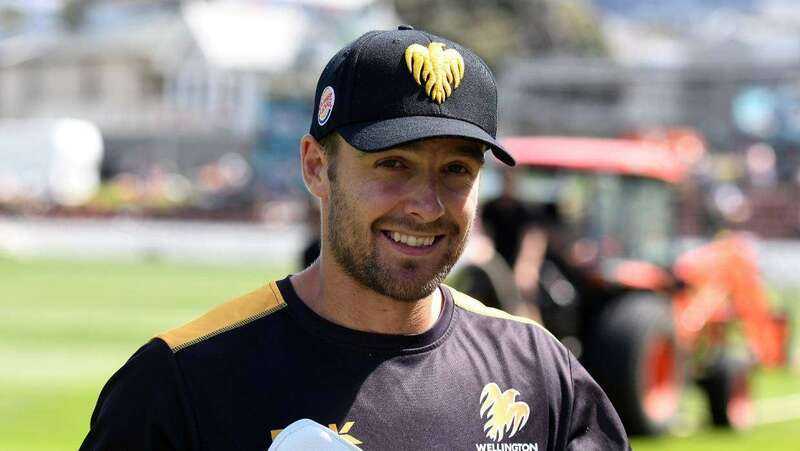 Wicketkeeper Tom Blundell was the surprise selection in New Zealand’s 15-man squad for cricket’s one-day World Cup later this year, despite never having played the format at international level. 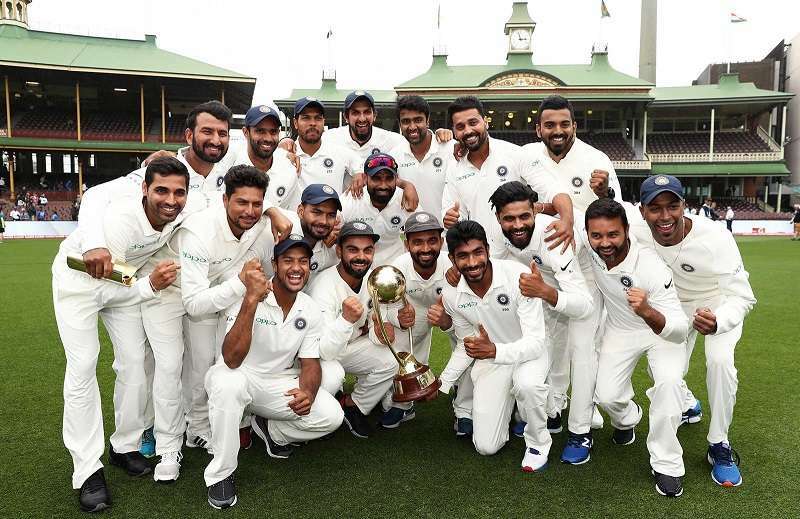 Virat Kohli’s India have topped the international Test rankings for the third year in a row -- boosted by their first ever series triumph in Australia -- earning a million dollar prize for the team. 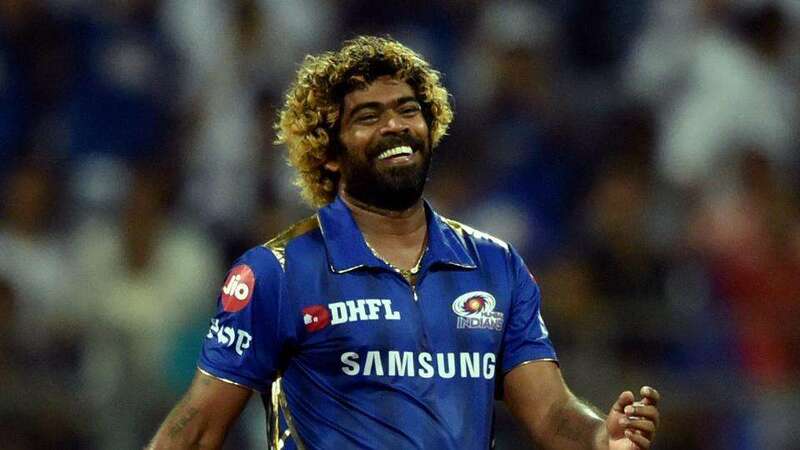 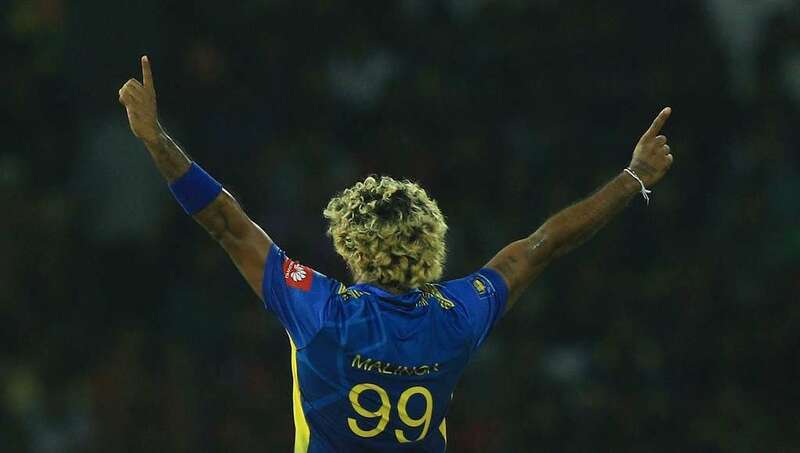 Lasith Malinga, Sri Lanka’s limited-overs captain, aims to play the ICC Men’s T20 World Cup 2020 in Australia before signing off from international cricket. 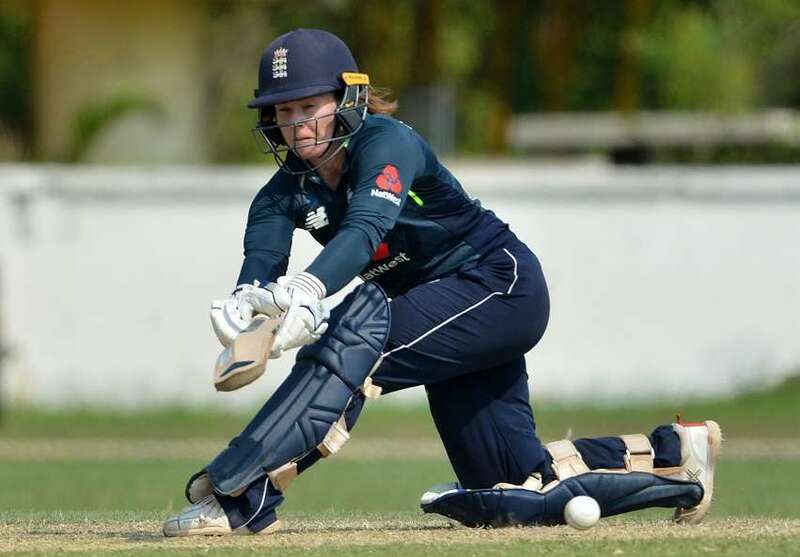 Amy Jones scored 76 and managed two run-outs as England’s women sealed a comfortable 3-0 one-day series whitewash in Sri Lanka. 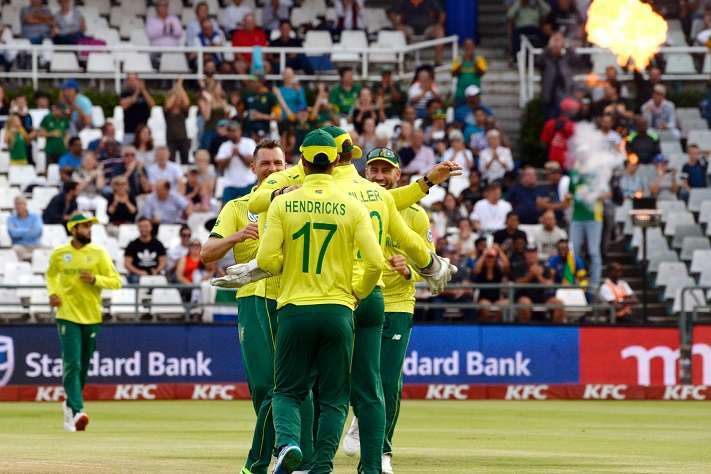 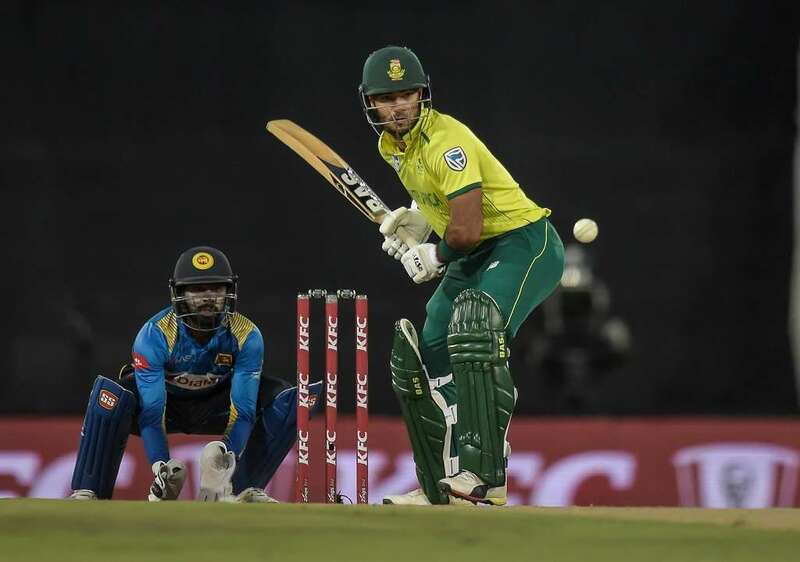 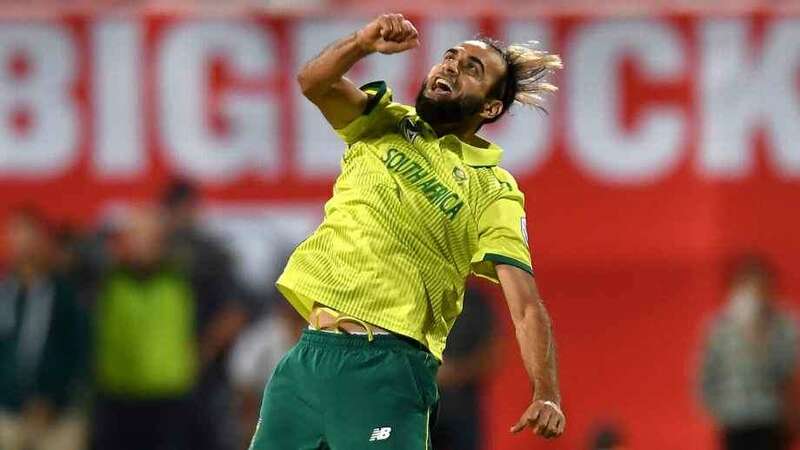 Having won the first game after a thrilling super over, South Africa will look to seal the series with a game to spare when they face Sri Lanka in the second T20I on Friday, 22 March. 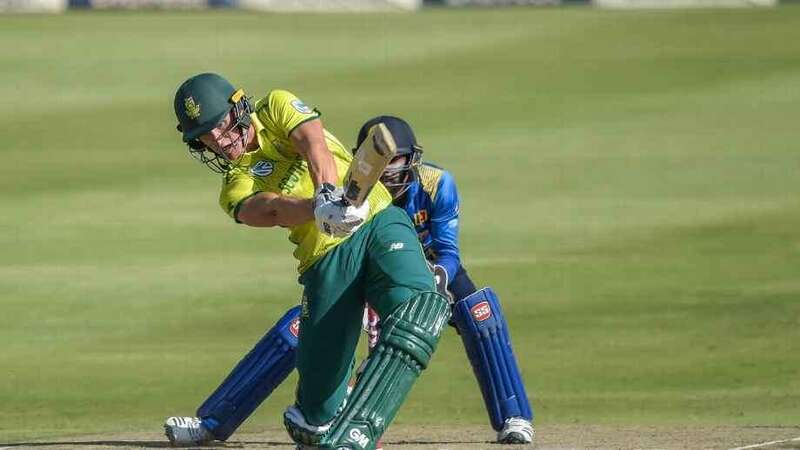 David Miller helped South Africa blast 14 runs from their super over, before the wily Tahir restricted Sri Lanka to only five in reply, two of which were wides.